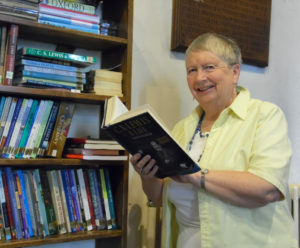 The church has a wide-ranging library of books and CDs maintained by our Librarian, Sheila Allcock. These can be borrowed at no charge. However, it is important that you use the provided book to ‘book-out’ the book and book it back in again.